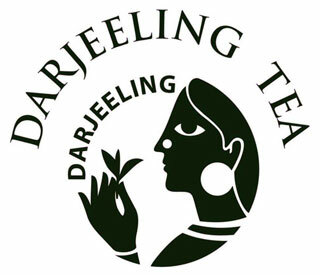 Sikkim & Darjeeling Exploration on Oddroad. 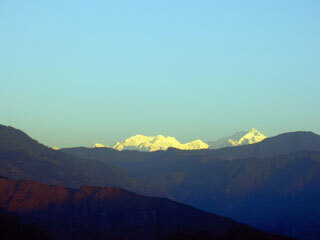 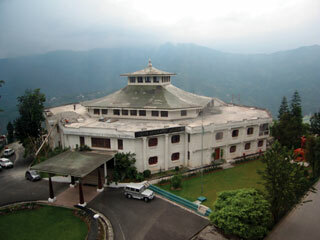 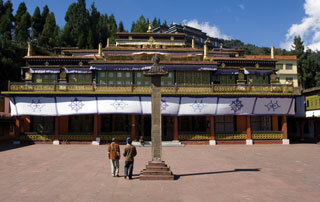 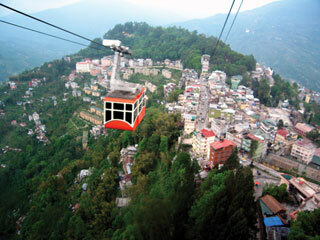 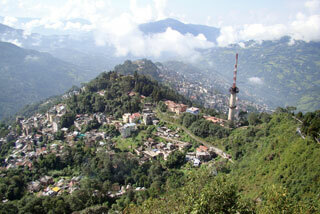 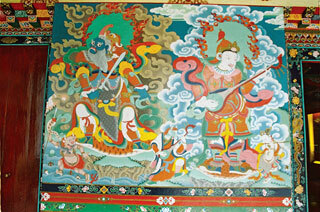 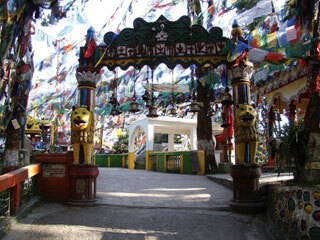 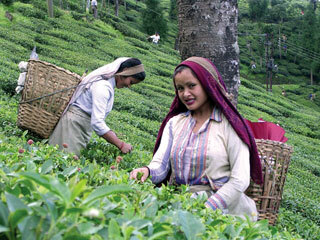 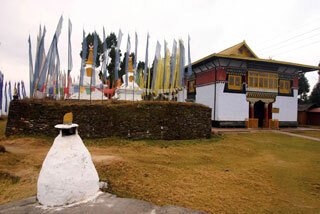 Visit Gangtok, Pelling, Kalimpong, Darjeeling. 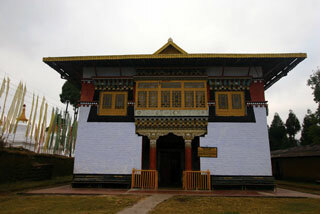 After breakfast, in the morning, start for excursion to Tshangu Lake – situated at a height of 12400Ft / 3780 Mts / 43Kms in 3Hrs one way, with an average depth of 50 ft. 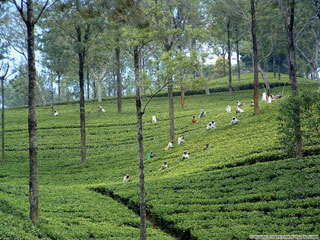 The cool water of the Lake is perfectly attuned with the scenic beauty around. 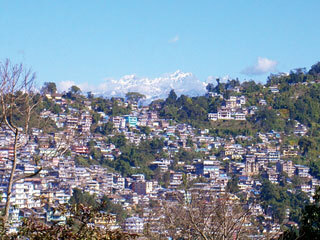 Back to Gangtok and Overnight at Hotel. 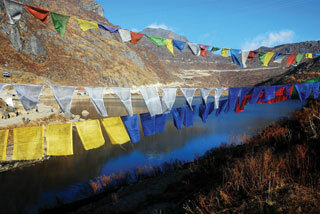 (In case of Land slide or any reason Tshangu Lake is closed we will provided alternate sightseeing). 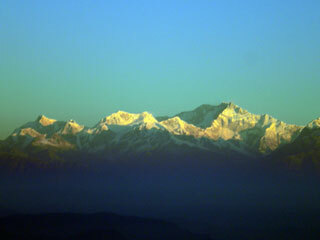 Morning Go for a half day sightseeing covering Jhakri Water Falls (04 hrs) along with Droul Chorthen, Research Institute of Tibetology, Directorate of Handicraft & Handloom (Closed on Sunday), Flower Show. 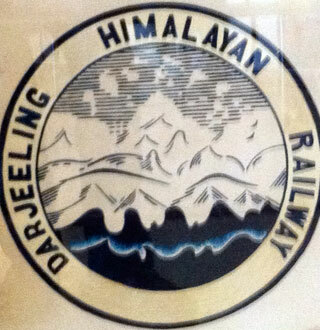 Afternoon transfer to Pelling (6100 Ft / 1860 Mts, 116 Kms / 05 to 06 Hrs). 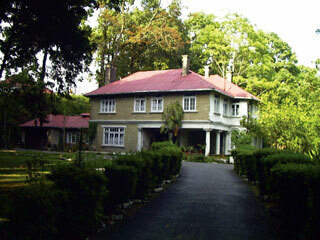 Check in and Overnight at Hotel.